At Dr. Fern's office, we have an open door policy and encourage parents and caregivers to accompany their child for their visit. 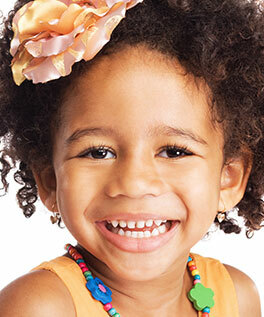 Our purpose is to gain your child's confidence and overcome apprehension. For the safety and privacy of all patients, other children who are not being treated should remain in the reception room with a supervising adult.